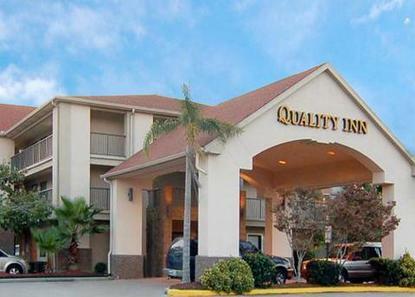 Conveniently located to area attractions, shops and restaurants. All rooms feature FREE high speed Internet, microwave, refrigerator, iron/board, coffee maker, hair dryer and radio alarm clock. Pet Charge: 25.00/night per pet. Pet Limit: 2 pets under25 pounds. Additional charge applies for pets over 25 pounds.